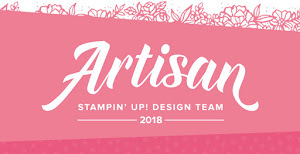 Today I have another card for the Lawn Fawn Lawnscaping Challenge - Sparkle and Shine! 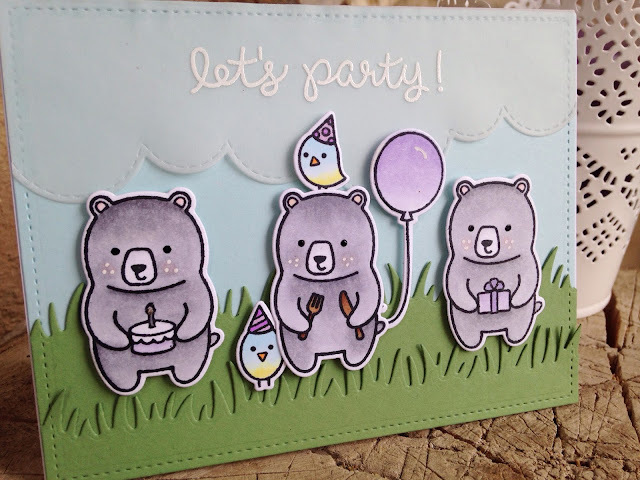 I have used the *Party Animals* stamps and dies and did a little masking on the bear's paws so that it looks like he is ready to eat that cake! I coloured the critters with my Copic markers and added Wink of Stella to the balloon, hats and gift. I added some sparkle on the candle using my Sakura Stardust pen.